Anoush Najarian works at MathWorks as a performance engineer. Her job is to make MATLAB go fast. Among her many other interests (robotics, maker culture, Internet of Things, educational software, just to name a few) she likes to tell the stories of the many fascinating and talented women engineers and scientists who use MathWorks products. Her interviews will appear here as an occasional series. This is the first. MathWorkers Sara Nadeau and Tugce Kasikci also helped with this post. Today I’d like to introduce you to Beril Sirmacek. We learned about Beril’s work on Twitter as we were getting started with #shelovesmatlab, a hashtag that celebrates women engineers and scientists who work with our tools. 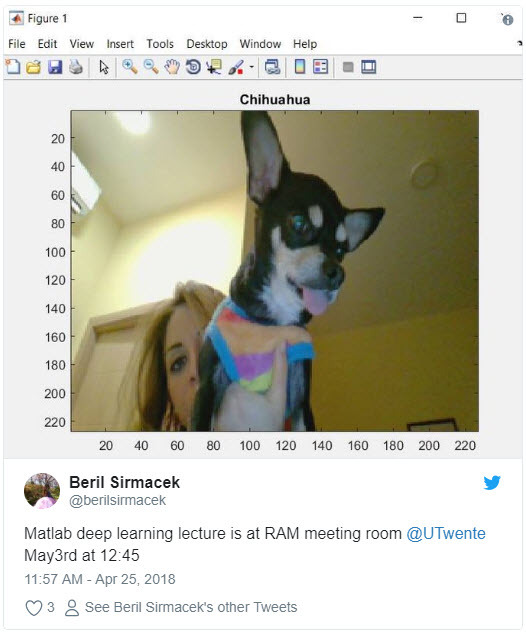 Beril teaches and does research using Deep Learning with MATLAB at the University of Twente in the Netherlands, and is the owner of create4D and the farmAR app, an artist and a vegan! Here is one of your tweets that caught our attention. You shared that your students use Deep Learning with MATLAB for medical image processing. Where can we learn more about this work? One of my students is using MATLAB for training a deep learning network from scratch. After segmenting liver and tumor in layers of MRI images, he bundles them together to generate a 3D liver and 3D tumor. This helps doctors watch changes and plan surgeries. Another application where I now use MATLAB is to reconstruct 3D models of the diabetic feet, also to help doctors; I’m working on adding texture using blood circulation information here. How did you get into this field of study? Since starting my Master’s degree in 2006, I have been interested in computer vision and image processing. After my PhD, I started working at the University of Twente, teaching and doing research in deep learning, SLAM (simultaneous localization and mapping), 3D reconstruction and augmented reality algorithms. This area gives me the opportunity to combine my mathematical expertise with medical applications, a new research area for me. How did you decide to become a researcher? I believe that I didn’t become a researcher: rather, I was born as a researcher! I love nature and the universe. I love life. I love looking at things up close. I love learning, discovering everything that’s beautiful and new to me. Being a researcher keeps me excited about life every single day. We’d love to learn about a woman who has influenced you the most! My grandaunt, Hurriyet Sirmacek, was the first woman bridge engineer in the world, as reported by IEEE. I heard about her difficulties and her ambition to overcome them quite often. She was focused on her goals, and nothing could distract her from doing what she loved to do. Her dedication to science and engineering work was very inspiring to me. 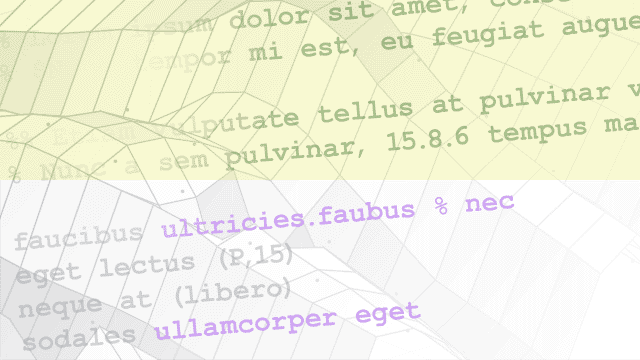 How does MATLAB and our other tools help you in your work? The source code in my most cited academic paper Urban-area and building detection using SIFT keypoints and graph theory was implemented in MATLAB. The classical SIFT key point based object detection algorithm solves the problem of detecting a specific object in the image (for instance detecting one apple). However, if there are multiple objects in the image (ten apples for instance), the classical algorithm cannot detect all of them. The algorithm which I developed with MATLAB, finds n specific objects in the scene (where n is also detected automatically). MATLAB was used for implementing multiple key point matching, multiple sub-graph matching and, of course, its excellent graphics helped create visualizations. I use MATLAB because it makes implementing mathematical algorithms easy, and I get useful toolbox functions combined with good support. How did you make them? Why? What was the response from your audience? Beril Sirmacek holds a PhD in computer vision and remote sensing. 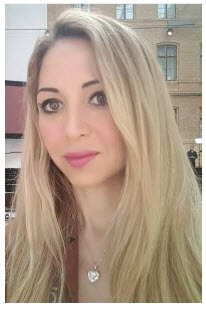 In the past, she has worked on remote sensing data processing at Yeditepe Univ., German Aerospace Center, Univ. of Osnabrueck, Univ. of Augsburg, Delft University of Technology and other institutions where she has visited such as Univ. of Trento, Univ. Konstanz, Univ. Erlangen-Nuernberg and INRIA. With her remote sensing and augmented reality application, in 2016 she was selected as Copernicus Masters DLR healthy, energy and environment challenge finalist and in 2017 she was the winner of the Copernicus Masters B2B challenge. After building up the farmAR framework, she has joined to University of Twente where she specialized in deep learning, simultaneous localization and mapping (SLAM) and augmented reality (AR). She is highly enthusiastic about creating useful software services for everyday life. 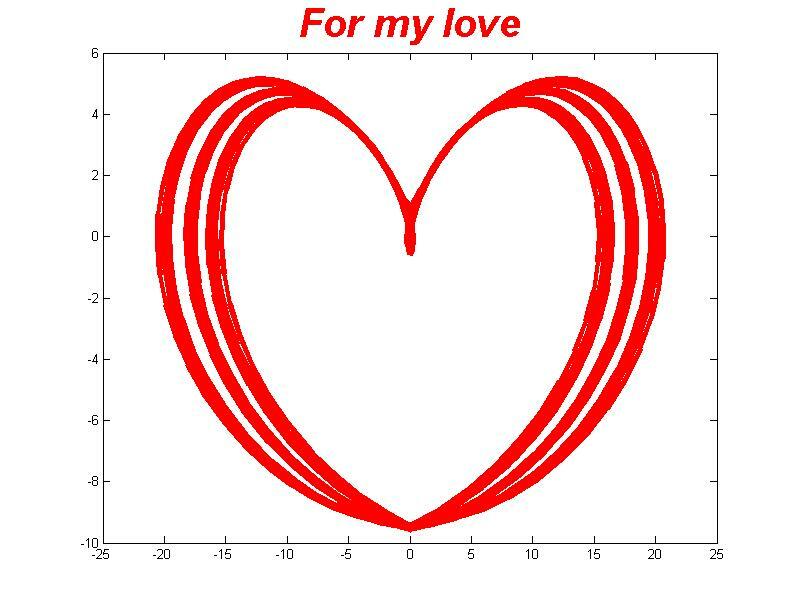 Please share this post with the #shelovesmatlab hashtag. 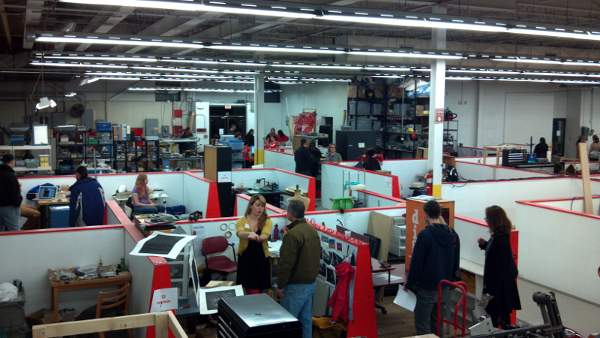 Know an amazing woman who loves our tools you’d like us to blog about? Let us know in the comments!